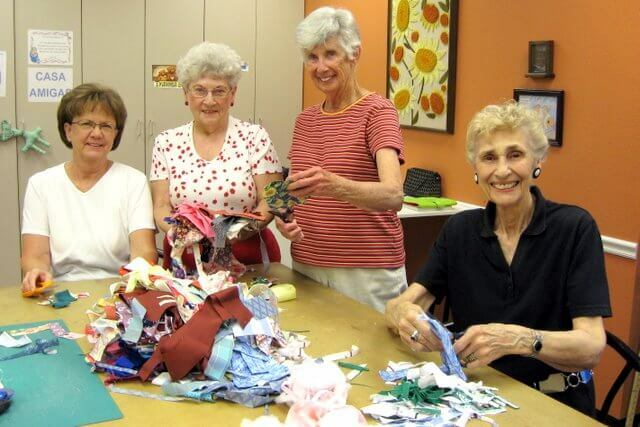 The Pet Beds sewing group started in Sun City Oro Valley in 2009. Since its inception, over 200 Pet Beds have been donated to theHumane Society of Southern Arizona. The pet beds made by this group are used primarily for the cats and dogs residing at the Humane Society. 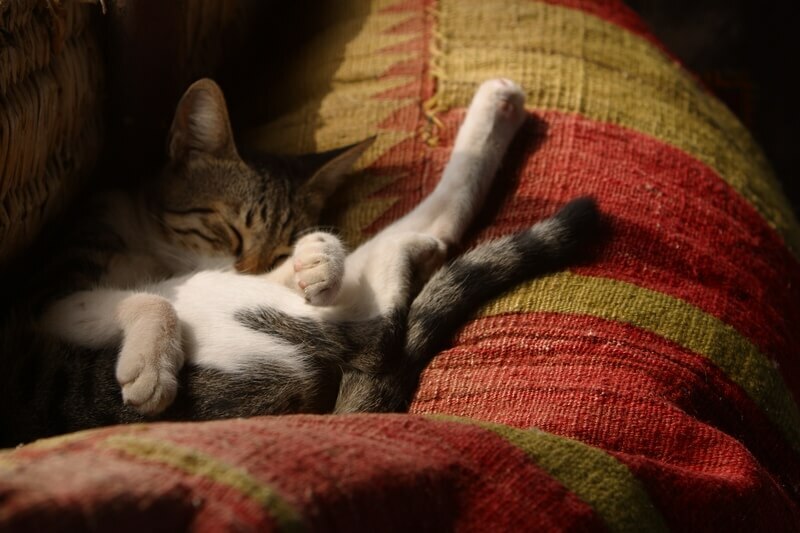 Members of the club cut the donated cotton scraps into small pieces, which are then put into washable pillows. We love this group, as it uses so many fabric and batting scraps that other sewing groups don’t feel guilty about using every square inch of fabric. Talk about a club practicing good environmental recycling! Why not join us on Tuesday afternoons? Join the fun! 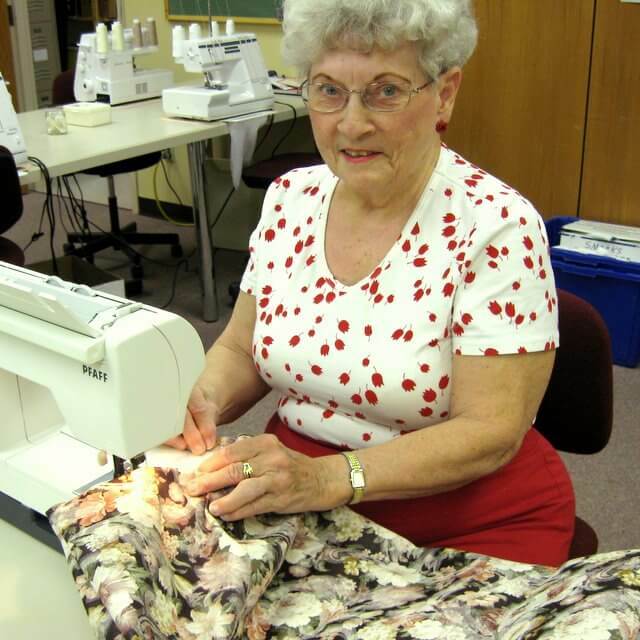 We accept donated fabrics which are machine washable and dryable. We also accept fluffy fiberfill and quilt batting.